The CEO of Fiat Chrysler Automobiles, Sergio Marchionne, is hoping that Tipton County in Indiana will become a global hub for transmission production. 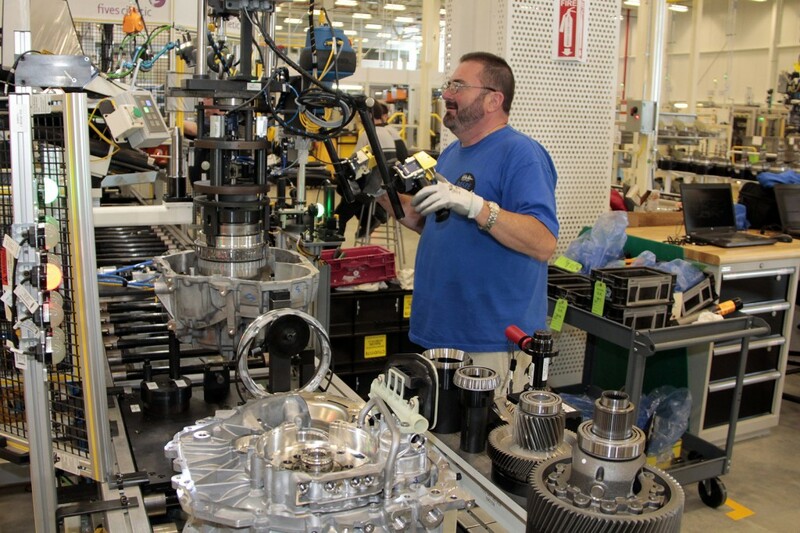 In order to achieve this goal, Chrysler’s plant in the county began to produce the new nine-speed transmissions that will be in many of their upcoming vehicles. The production has already begun and is expected to bring with it some 815 new jobs to the plant. When the plant begins to operate at full capacity it expects to be producing 800,000 finished gearboxes that will then be routed across the globe to be used in numerous upcoming models such as the Jeep Cherokee and the Chrysler 200. Chrysler has been making large investments leading up to this point. Since 2009, the company has put in more than $1.6 billion dollars into the Indiana plant and have put 2,600 people to work to get ready for this new transmission. Bayside Chrysler Jeep Dodge has one of the highest rated service centers in the Bayside area. Visit us online to schedule a time to have your vehicle looked at or contact us at 718-229-8700. Be sure to like us on Facebook and follow us on Twitter to see our monthly deals and offers.